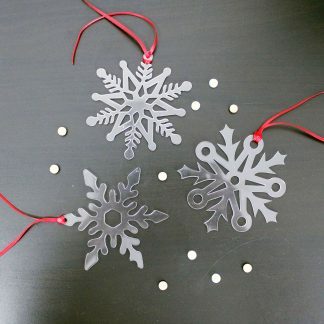 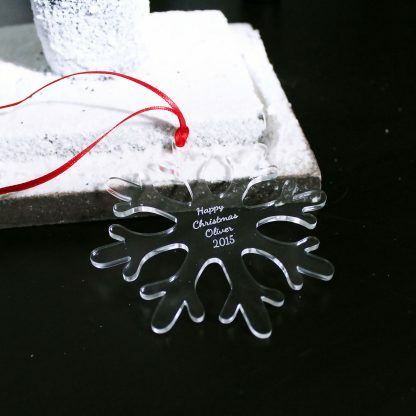 This pretty ice clear acrylic snowflake ornament will make a delightful addition to anyone’s Christmas tree. 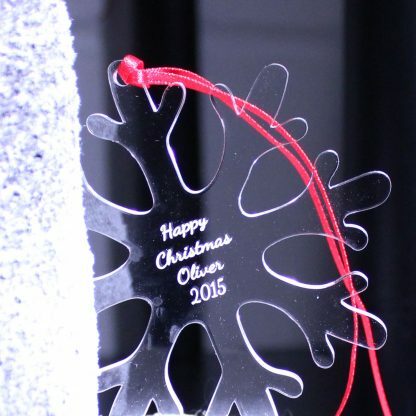 Personalised with a message or names of your choice, this snowflake will be a lovely Christmas memento to bring out year after year. 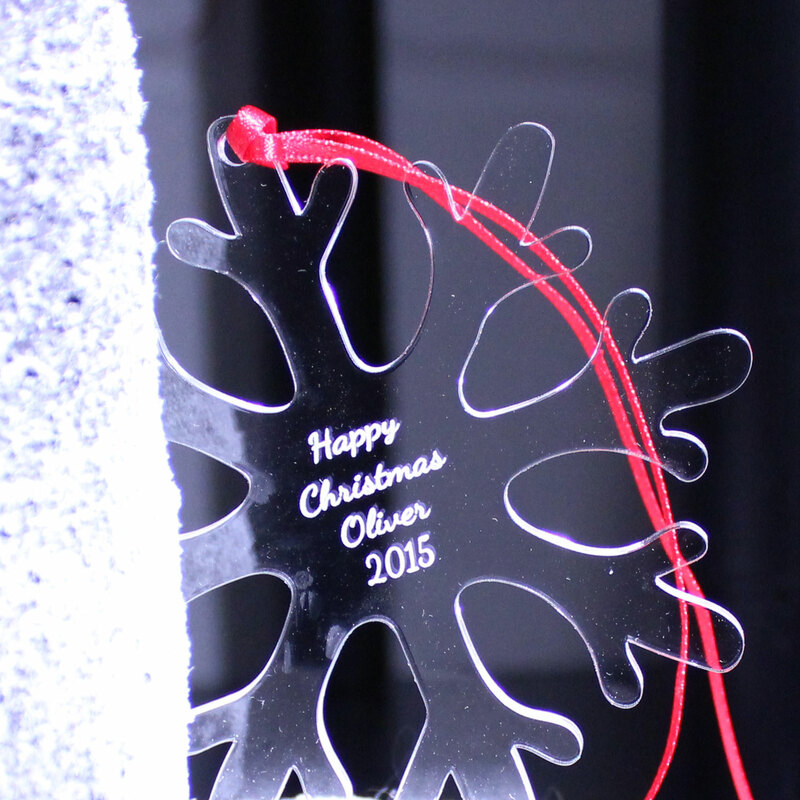 Use as an ornament, tree decoration or as a gift tag. 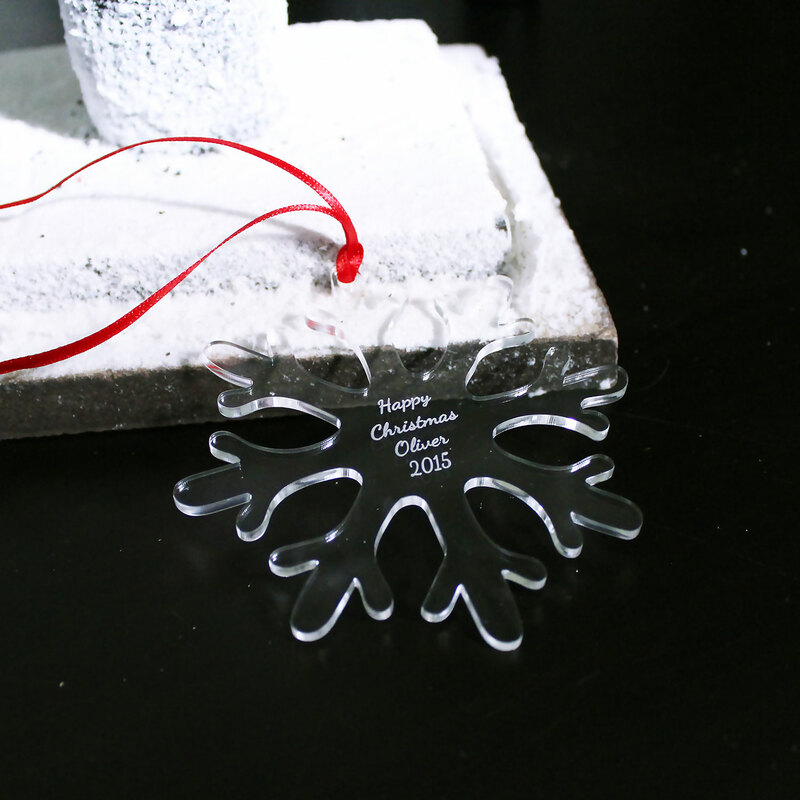 Comes with a satin ribbon ready for you to hang or tie. 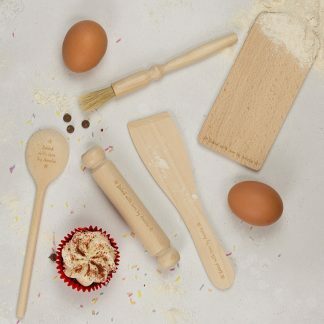 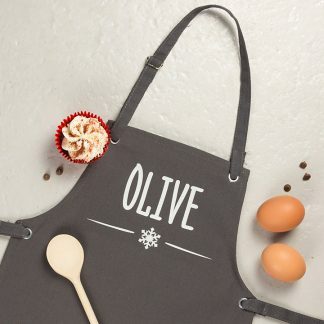 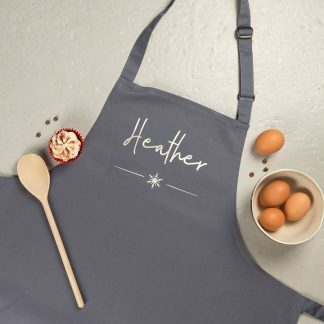 Personalise this item with a message over 4 lines.